All the cup printing for our full colour, printed coffee cups are proudly done in Australian factories. 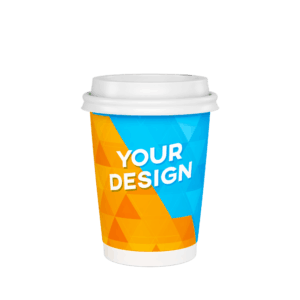 Our wide range of high quality, custom printed coffee cups can been prepared in super quick time. 95% of our promotional product quotes for our paper coffee cups are sent within 60 secs of your request. We ensure that your custom double wall coffee cups make it to you on time – OR – you don’t have to pay! We offer the lowest minimum orders for double walled paper cups in Australia – 500 branded paper cups. 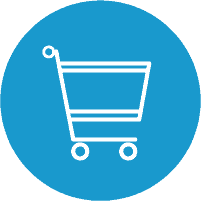 We offer a 90-Day, 120% Money-Back Guarantee on our personalized cups & branded coffee cups. You can order as little as 500 promotional paper cups to advertise on. Super quick. Best prices. Oz Made. 120% Money Back Gtee. Rush service available.